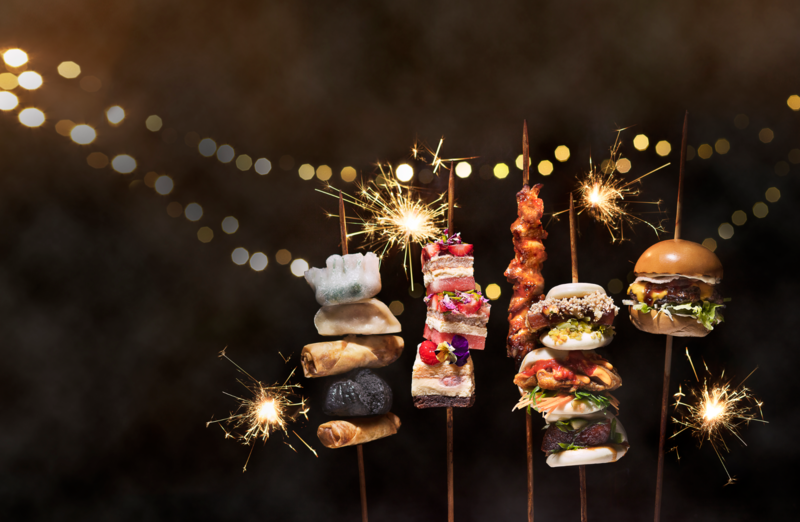 Good Food Month is celebrating 20 years of unforgettable food events so to celebrate this milestone, we’re building our very own rotating restaurant at the Night Noodle Markets – Lucky 3 Asian Eating House. Taking over our restaurant will be the legendary Spice Temple; the masters of Malay Mamak and MasterChef 2017 winner Diana Chan. Lucky 3 Asian Eating House can only be found at this year’s Sydney Night Noodle Markets, so now you have three excuses to visit the markets three times this year! For the first six nights, the hatted Spice Temple will be in the house! Everyone’s favourite slinky and salacious subterranean space will be serving up their famous modern Chinese. Enjoy their brilliant dishes, best served shared amongst friends, under the stars at the Night Noodle Markets’ Lucky 3 Asian Eating House. 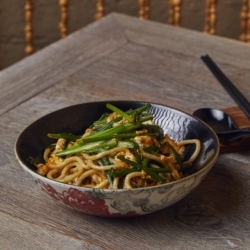 Neil Perry is famous for his high-end Chinese menus, so this is an incredible opportunity to try some of the best Asian fare in the city in such a fun and relaxed environment. Mamak is a Sydney institution that first opened its doors in 2007 after a successful run as a market stall, and still commands a queue anytime of the day or night. In 2009, it was named the Editors Pick ‘Favourite Asian’ in The Sydney Morning Herald Good Food Guide. 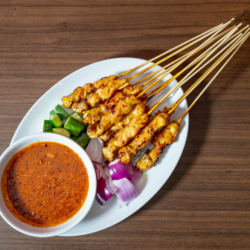 Mamak is named after the roadside stalls of Kuala Lumpur that serve Indian Malay street food, and her secret has always been to stay true to the authentic and bold taste of this region. And if there’s a better roti in Sydney, we’re yet to find it. For the final 6 nights, the 2017 MasterChef winner Diana Chan will be taking hiatus from Melbourne and working her magic in Lucky 3 Asian Eating House. 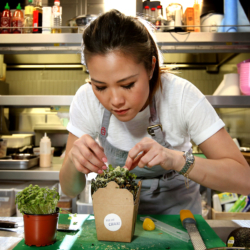 She’ll be bringing her brand of modern Malaysian Street Food that has made her restaurant, Chanteen, such a significhant success.